Other than needing a repair, a washing machine needs to be checked thoroughly especially when your washing machine is not draining the contents and it won’t stop spilling water all over the house. Nevertheless, you need not to worry about your broken washing machine. This is because we are here day and night to make sure that your washing machine is working properly. If you reside in Richardson TX or the surrounding areas such as Plano, McKinney or Dallas, you are lucky because the Appliance Repair Company of Richardson is here for you. We are always on standby waiting for a call and ask for our services. Our Appliance Repair Service has been the primary solution to the state of Texas for a long period of time. Thus, if you need any information about our company, feel free to inquire from the residents here. They will give you all the information about our company including the services that we offer. Anything that gets into frequent use be it your clothes or your shoes, they are bound to wear out after some time. The same case applies to the washing machine. It is bound to break down after being put into use over time. Something is bound to go wrong as long as your washing machine keeps running frequently. It does not matter whether you have a washing machine that is of high quality or low quality; you are bound to see issues after one or two years of regular use. 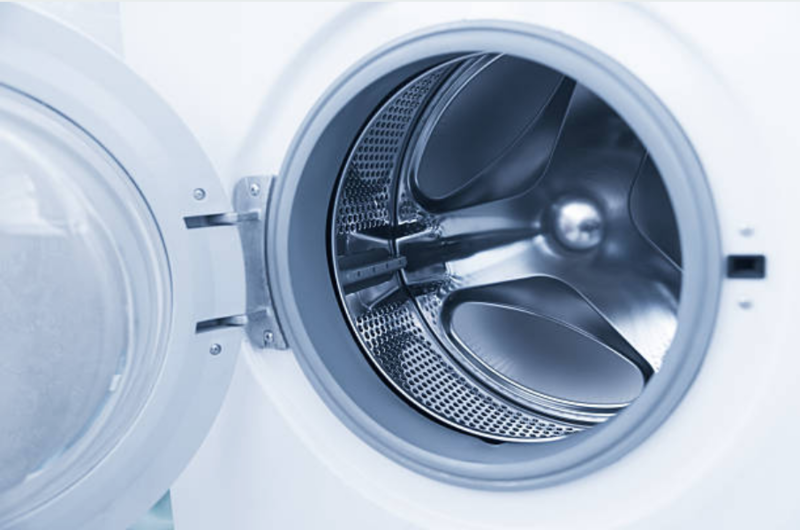 ​We have fixed lots of washing machine related issues over time and even compiled for you a list of issues that we have seen commonly and have received frequent calls from our clients for repair. A washing machine that is making a buzzing noise. A washing machine that has clogged pipes. A washing machine that does not dispense detergent. A washing machine making clunking sounds. A washing machine that vibrates vigorously when on turn cycle. A washing machine that is leaking or not emptying its contents. For the digital washing machines, the display is not working. A washing machine that does not complete a cycle. A washing machine that has broken drain pumps. A washer that has broken dials. A washer with latches that are not functioning properly. A washing machine that has too much cleaning agent. A washing machine that has broken impeller. The tapes of the washing machine are drooling. A washing machine that won’t agitate. A washing machine that produces bad smells. A washing machine that fails to turn on. A washing machine that is too noisy. A washing machine that is not rotating. Any time you experience any of the above issues, please give us a call. Do not allow your washing machine to make your life harder for its failure to work when we can fix at any given time. 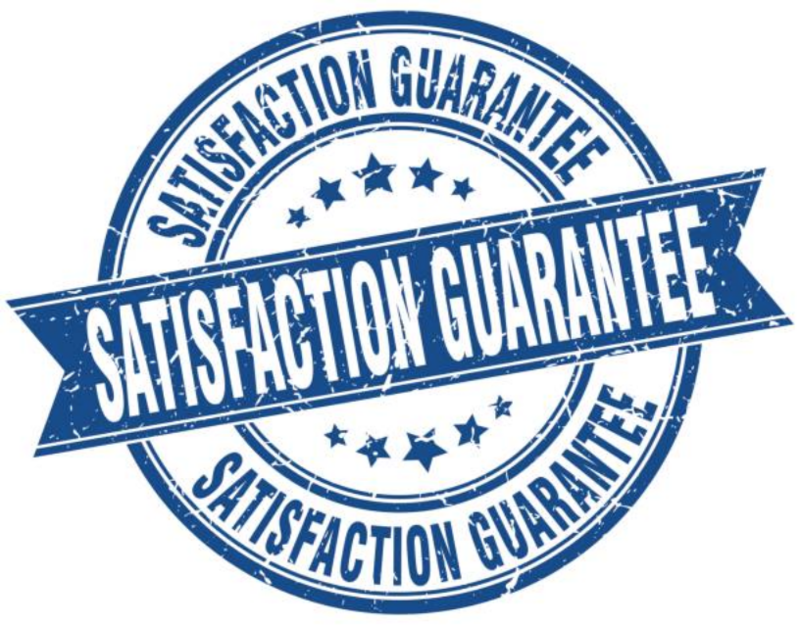 In most cases, you will have your washing machine running the same day that you call us for repair services.